SHAH ALAM, Malaysia, March 14 (Xinhua) -- The Malaysian Attorney-General has rejected the request to drop the charge against Doan Thi Huong, a Vietnamese woman, for the death of a man from the Democratic People's Republic of Korea (DPRK) at a Malaysian airport in 2017, her lawyer said on Thursday. Huong' s counsel Hisyam Teh Poh Teik told the court that Attorney-General has rejected the request. The request to drop the murder charge against Huong came after Malaysia on Monday released Siti Aisyah, an Indonesia woman who was charged together with Huong in the case. 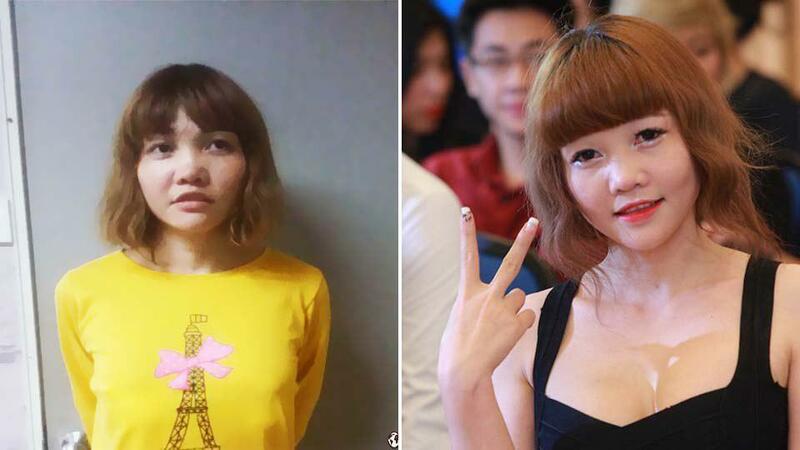 Malaysian prosecutors withdrew murder charges against her over the death of the victim. Vietnamese Foreign Minister Pham Binh Minh called his Malaysian counterpart on Tuesday urging Huong to be released as well, according to Vietnamese media.